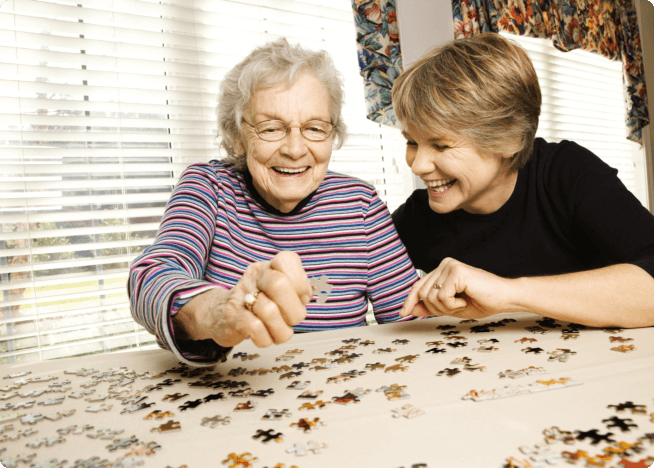 Let us help those closest to you. 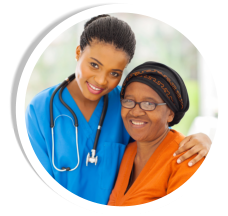 Check to see if you’re covered. 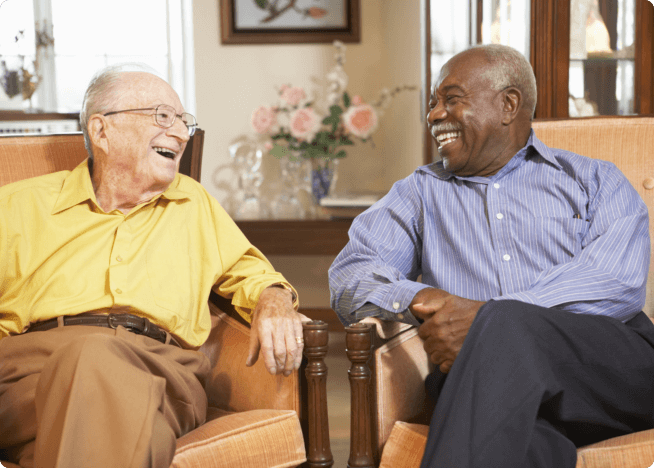 Compassion Home Care fosters a healthy and safe environment for elderly, disabled, or ailing individuals to live independently and as comfortably as possible at home. 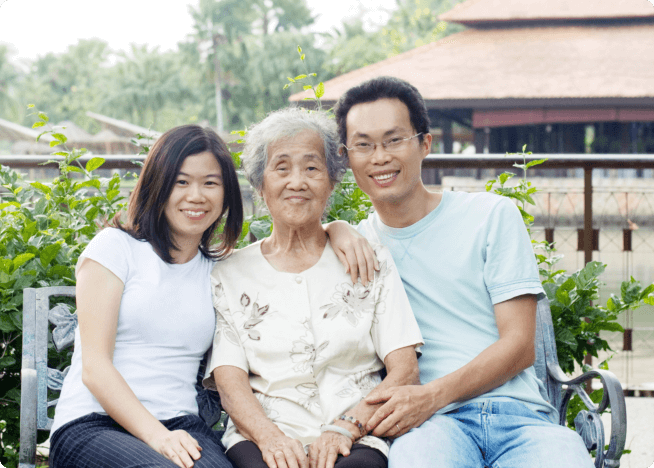 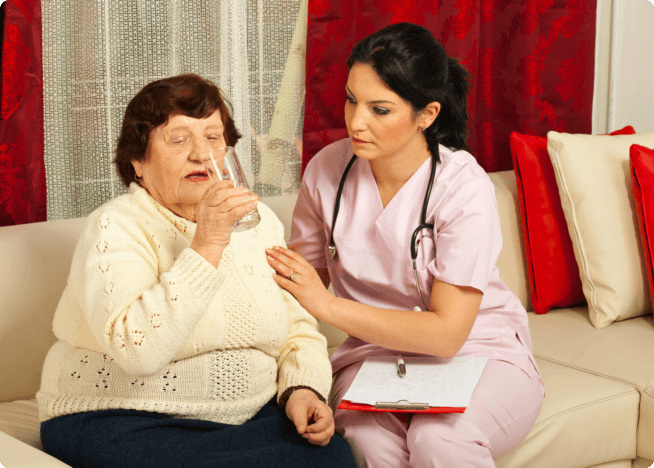 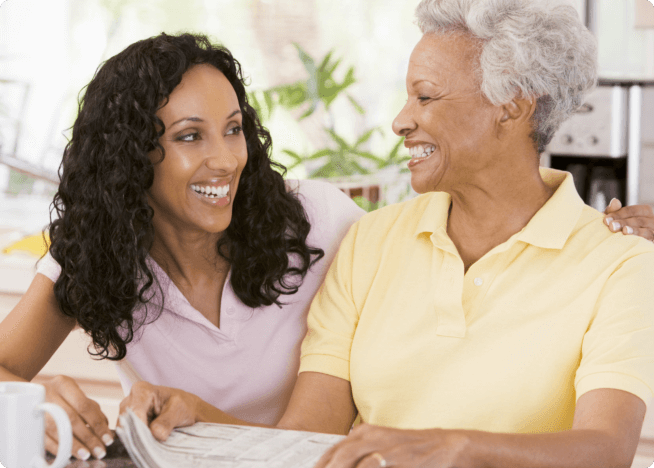 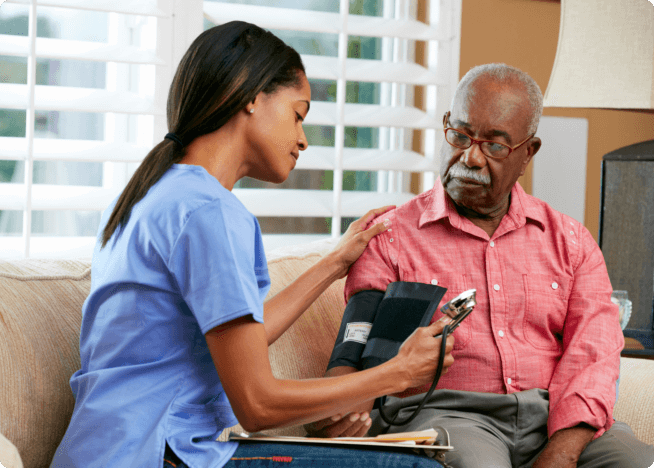 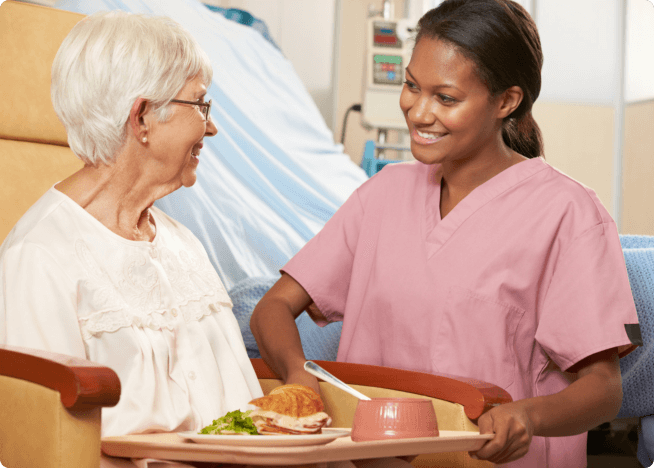 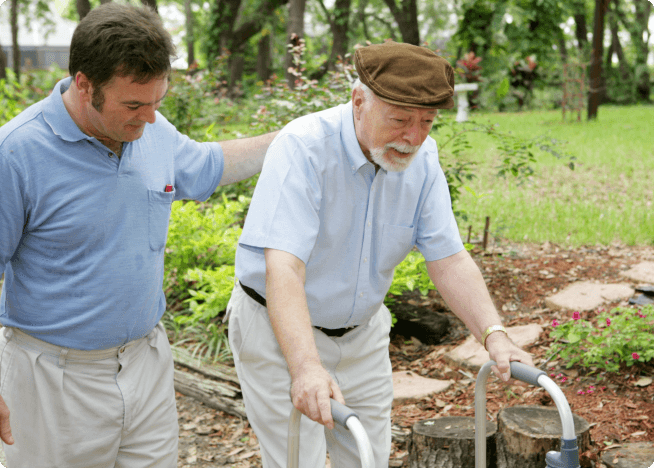 When providing Non-Medical Home Care in Winter Haven, FL, we provide these individuals and their families with our compassionate and dependable presence they can trust.